/ A bottle of wine a night, it’s normal right? Drinking A Bottle Of Wine A Night? So what gives, is it a big deal or not? Often you get in from work and it’s difficult to relax. After you put the little ones to bed you still feel frazzled, so you choose to open a bottle of red wine. If this does not take place regularly you do not have anything to stress over. Sadly, it ends up being a routine for tons of working mothers. Despite the fact that it feels like you are doing the same as your girlfriends. 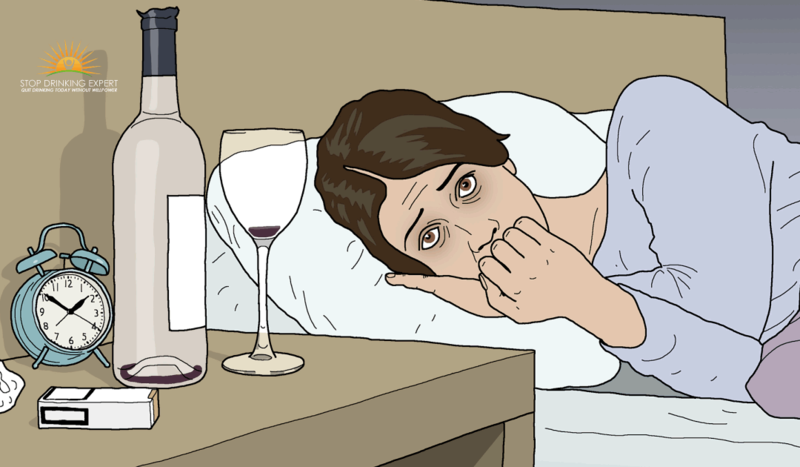 You might easily end up being reliant on drinking to deal with stress. As soon as it gets to a particular point it’s dangerous, so we’re going to check out how you can rescue yourself. 1. 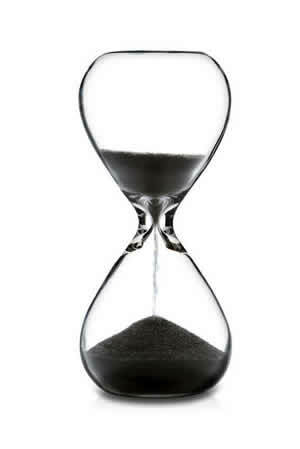 Is it time to quit drinking? Loads of hard-working women are waiting in substance rehabilitation facilities because they assumed they would stop tomorrow. Here’s the hard reality, if you are worried about your drinking the best policy is to go cold turkey right now. Trying to drink in moderation when you have already established a drinking problem is hell on earth. 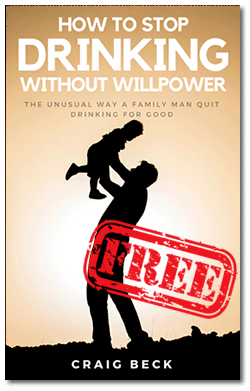 A completely alcohol-free life is MUCH easier. It’s very likely you find drink does appear to help you relax but this is actually an illusion of the drug. I know we don’t like to call it a drug, right? Problems with alcohol only ever get worse. Calling it quits now means you might still have the ability to have a couple when out mingling at parties. If you let it take hold that won’t be an option. It’s easy grabbing a little something because you have convenient access to it. You may feel like snacking on chips or chocolate, but are you going to go to the trouble to drive to the grocery store for them? You’ll quickly feel similarly about the nightly vino. Do not have any wine sitting about in your house. When your cabinets are dry you’ll be compelled to do something better with your time and energy. In fact, do not keep any booze in your home, or you may wind up attacking the hard stuff by accident. A big portion of the populace has an obsessive temperament, so it’s not always the merlot you are craving. Possibly you will need to discover a more savvy means to relax after your work. Plus some ways to keep your overactive mind in check. If you wish to consume alcohol for the taste, why not check out the many calming herbal teas available. They’re incredibly appetizing and will help you unwind. When the children are tucked up in bed you can spend a while relaxing in a steaming hot tub. The very first day you quit drinking wine you should put a big CROSS on the schedule. Place a brand-new one up daily until your schedule is full of crosses. This is a neat emotional technique that generally works miracles. Perhaps you’ll feel like drinking alcohol, but you will not be able to force yourself to open a bottle of wine. If you drink you’re not permitted to put a CROSS on your schedule. At this moment an arbitrary CROSS is more significant to you than the attractively packaged poison. It helps if you are little OCD and a missing cross would drive you crazy of course! Tons of hectic mums would benefit from starting to practice meditation, but it’s difficult when you’re really harassed. Hypnotherapy is a great deal less complicated because somebody is advising and leading you to what to do. 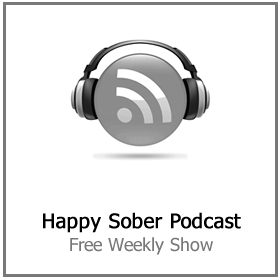 Download and install a self-hypnosis mp3 track and make it a part of your evening routine. A few wonderful things will start to occur. First of all, it’s going to make you a 100 times more de-stressed. It will also let you manage your feelings, so you will not think of pouring a glass of wine. 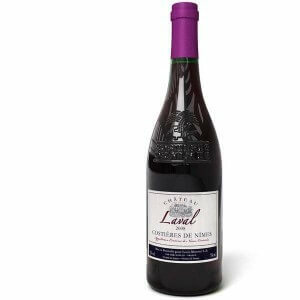 I hope you don’t feel embarrassed about drinking a bit too much wine in the evenings considering that it’s a great deal more prevalent than you presume. There will be any number of stressed out mothers all over the USA pouring themselves a glass at this moment. Consuming alcohol above the governments advised safer limitation (21 units per week for males, 14 for females, with a modest glass of red or white wine or half a pint corresponding to just one unit) can bring about liver scarring (aka fibrosis). The liver stores fat in addition to fuel and with 33% people near to obese, more individuals are developing unwanted lipids inside this vital organ, leading to comparable harm to that inflicted by drinking. Liver disease is a serial killer presenting very little signs and symptoms until well evolved. “Scarring continues slowly throughout the years, depending upon just how much the individual drinks and their hereditary composition. It could result in cirrhosis, the severe type of fibrosis,” states Dr. King. “There are countless individuals walking about oblivious they have got cirrhosis. 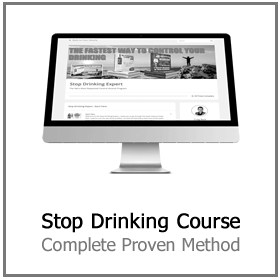 The first they’ll learn about it is when it’s so severe that the liver quits working. Early diagnosis is critical. “Offered the opportunity, the liver has an amazing ability to recover when harmed, damaged tissue can fade away, but only if caught early,” states Dr. King. 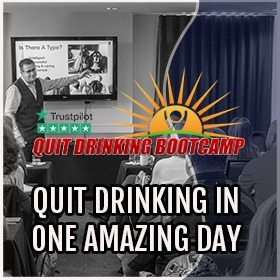 Have you had enough of waking up feeling full of guilt and regret over the amount you drank the night before… again! 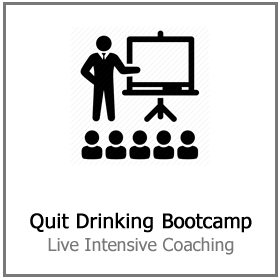 Quitting drinking does not have to be difficult or painful. And it does not need to involve embarrassing AA-style meetings or expensive rehab. 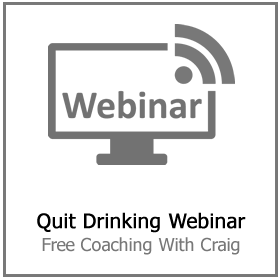 Craig Beck teaches people like you how to stop drinking without willpower. 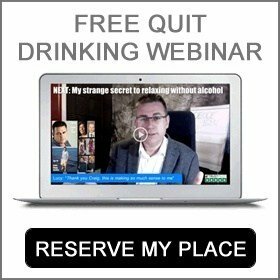 Click here for more information about his next free quit drinking webinar.